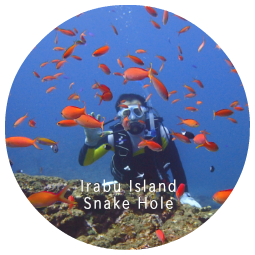 Miyakojima Diving Aquatic Adventure Special Sales Information You can enjoy to diving with a Hole,Cave,Drop-off ,Coral Reef and Sandy area. Let's Try Scuba Diving. You can watch a Clown Anemonefish by introductory diving. Do you not begin diving in earnest at Miyako Island? 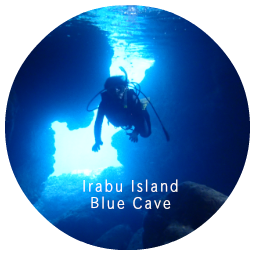 Want to experience diving in the ocean of great Miyako Island. Introductory diving requires no previous diving experience.If you are able to swim, you can usually dive.The only requirement is that you are 10 years old or more. There will be a maximum of 4 divers with 1 instructor. You will go to a maximum depth of 12m(First time go to a maximum depth of 6m). We'll give you the photos taken in underwater to you. 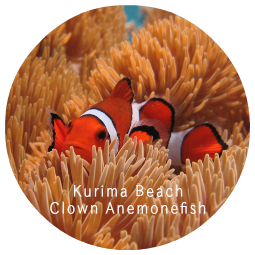 You can watch a Clown anemonefish, Tomato anemonefish, Butterflyfish, Angelfish,Moorish idol,Lionfisf,Nudibranch,Shrimp and other fish. Also the coral is very beautiful. The skill is practiced in the beginning by shallow depth. You will then go to the underwater tour. It is very easy and you do not need to be able to swim. Your instructor guides the splendid underwater world. 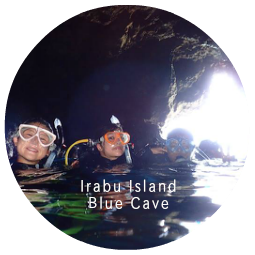 We dive mainly in the Kurima Beach, Hakuai Waiwai Beach, Shigira Beach, and Ingya Marine Garden. Healthy and 10 years or older. 8 years old or more to depth of 2m. NAUI passport diver is recommended if you think that I want to do introductory diving once again. 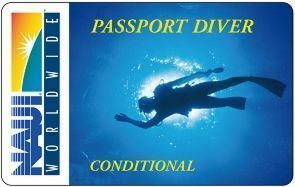 You can go by leading of NAUI Instructor or NAUI Dive Master in the world ocean by acquiring thinking that you want to acquire experience before taking the C card in earnest, NAUI passport diver. After passing the course you will get your logbook and your international diving brevet. Then you can go diving to a maximum depth of 12 meters around the world accompanied by an instructor. This course includes theory lessons and two dives each in pool and ocean. Junior diver is 10 years or older.